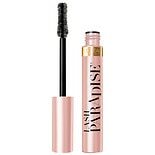 L'Oreal Paris Voluminous Lash....25 oz. L'Oreal Paris Voluminous Prim....24 oz. L'Oreal Paris Colour Riche Li....13 oz. L'Oreal Paris Infallible Lacq....08 oz. 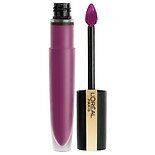 L'Oreal Paris Infallible Pro-....42 oz. L'Oreal Paris Brow Stylist De....01 oz. L'Oreal Paris Voluminous Supe....41 oz. L'Oreal Paris Brow Stylist De...0 oz. L'Oreal Paris Voluminous X Fi....43 oz. L'Oreal Paris Infallible Pro ....21 oz. 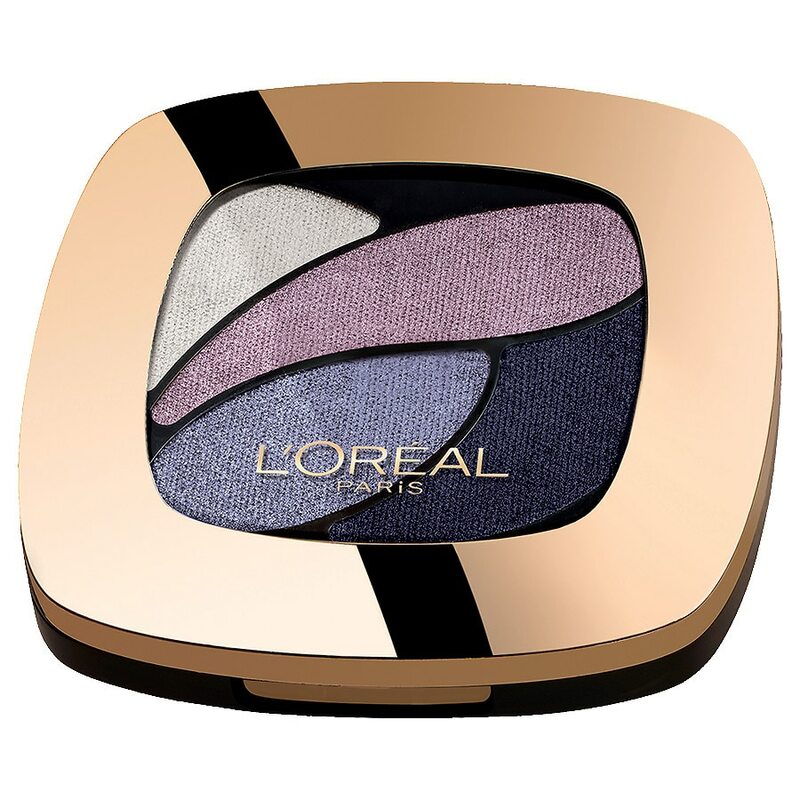 L'Oreal Lineur Intense Felt T....01 oz.